Gold curtlery now in stock and ready for hire. 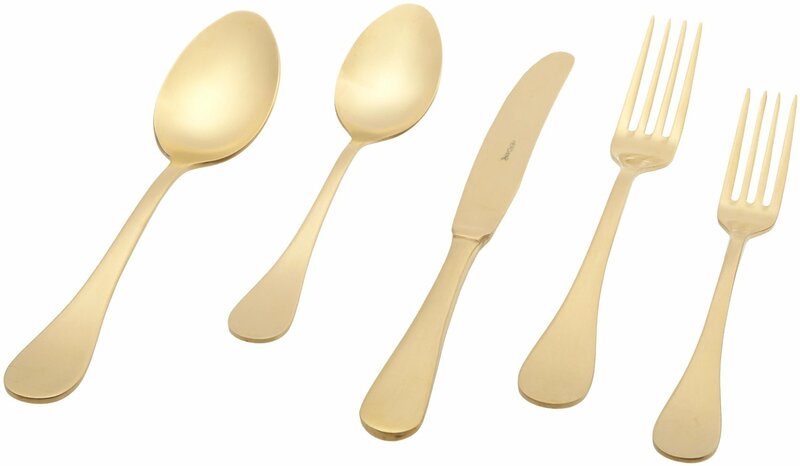 We also stock the gold starter sets. 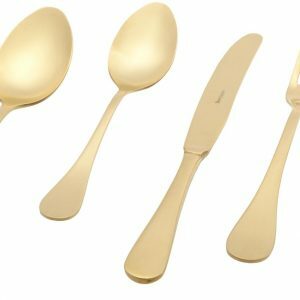 Gold Cutlery our latest rage and most popular product. 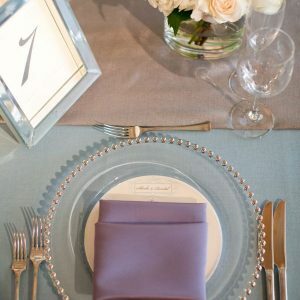 If you have gold chairs, gold charger plates you certainly need gold cutlery!